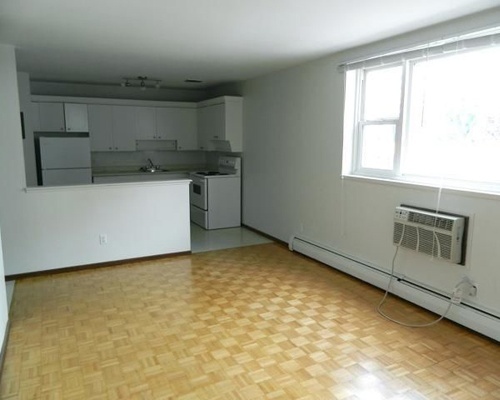 Recently renovated spacious two bedroom units for rent at affordable price. A great location at Henderson & McLeod! Rent includes fridge, stove, A/C, heat and water. Good storage in suite. On-site parking available at $35/month. 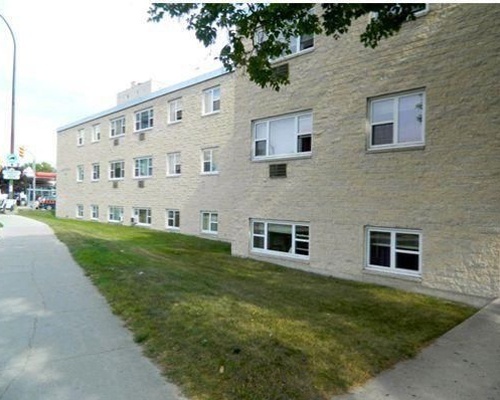 Clean, secure building located in a beautiful North Kildonan neighbourhood and within walking distance to all amenities and bus route. 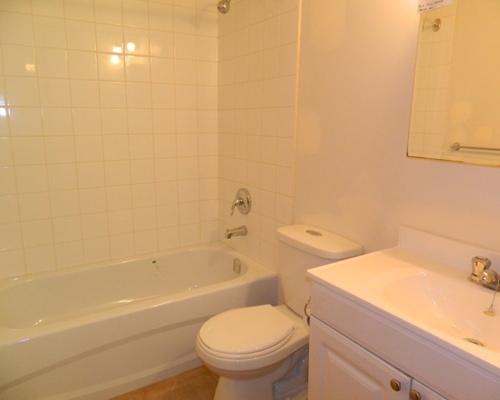 Brand new floors and an updated bathroom. 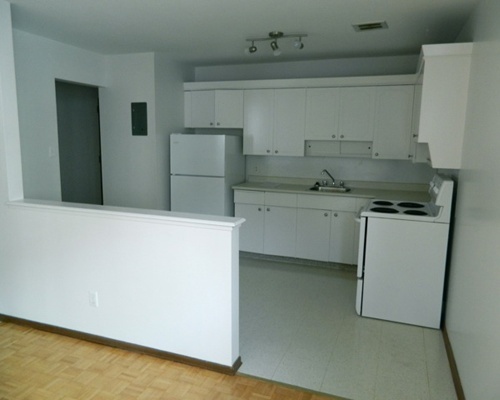 Comes with fridge stove and A/C in most units. Must see! Call Carol (onsite) at 204-654-1554 for an appointment. 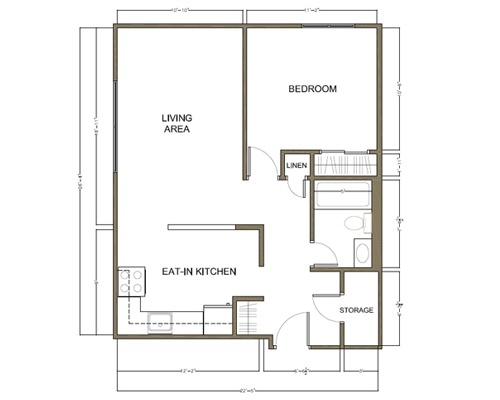 *Available units may not be exactly as shown in the photos.